There have been few issues in recent memory as contentious as Brexit. It’s been a national conversation and often a heated one. 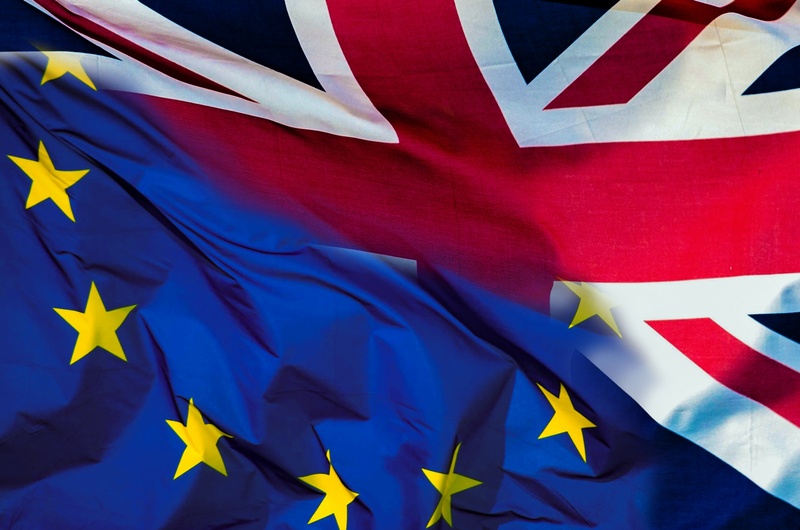 While it’s going to take time for all the dust to settle and for us to know what the future will hold, many experts believe that leaving the EU will be a positive thing for the British property market. And the market has recently reported that buyer demand is returning to the market. In fact, this could be an exciting time to consider investing in property. One reason why leaving the EU might not have a negative effect on the property market is very straightforward – the EU isn’t the biggest market. In London, for example, even though almost half of all property is bought by non-British citizens, only 16.5% are from the EU. It’s also worth remembering that this isn’t the first time we’ve separated ourselves from the EU either. When Britain didn’t join the Euro, there was no slow-down then either. In fact, even taking into account occasional drops, London property prices have been rising in the long-term on a continual basis. There are also plenty of reasons why property in London could continue to appeal to investors that have nothing to do with the EU. Not least the language, legal system and market factors. On top of this, there’s still an enormous demand for housing in London due to the growing size of the population in comparison to the available housing. For these reasons and others, longer-term experts are still tipping house prices to rise in the capital through 2018. This positivity isn’t confined to London either. Nationally, house prices have increased by 8.4% since last year. In fact, houses outside of London are selling faster than in the capital (partly due to stamp duty changes and higher prices in the capital). In the midlands and north, as well as other areas, there are predictions of rising house prices over the next two years as the economy continues to recover after the recession. While the media has concentrated on the way the exchange rate has changed, this can bring benefits as well. In the same way that tourism increased in the immediate aftermath of the referendum, new exchange rates can offer exciting opportunities to foreign investors wishing to invest in the UK. A fall in the value of sterling also makes our products more competitive abroad which would increase demand for British products. With regards to the wider picture, most experts believe that the economy will remain ‘robust’ and the CEO of one of Europe’s largest media companies said his “bet would be that England will be better off than continental Europe”. Overall, the continued demand for property in the UK along with the new opportunities that leaving the EU could create means that this could be an exciting time to get more involved in property investment. And making multiple, smaller investments allows you to spread your bets, taking note of which areas look like they’ll benefit most and investing there. This is one benefit of property crowdfunding that’s difficult to match elsewhere. By investing in the property itself, good news for the property market can mean good news for your investments.